Spanish SEO (Search Engine Optimization) is the process of writing and structuring your website so at to appear high in the results with search engines in Spain. It is an effective internet marketing or web promotion strategy. Google.es and other search engines in Spain will crawl your entire website and consider every element when choosing where your website and individual pages should be placed within their search results. For this reason, each page should be optimized for similar, but different, keywords and phrases. 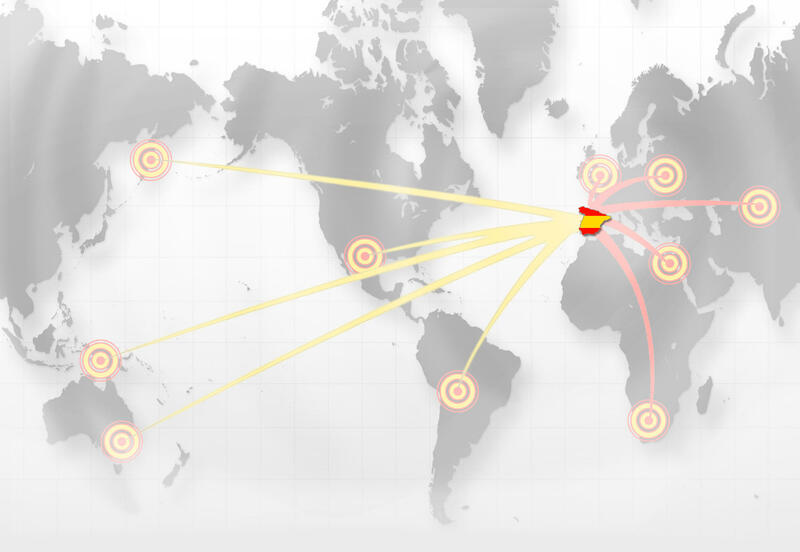 Spanish SEO experts know the importance of keyword density within articles and website content. Your target market will type in specific keyword phrases when they’re searching for products and services. The results they receive are based partly upon the keywords present in the web pages and partly on links going to a site or individual page. Your keywords should be included each time you freshen up your website content. When you do this, your results in the search engines are higher. Keyword density is defined as the number of times you place a keyword within the content on a page. An individual keywords should make up about 2 to 7% of the website text. So, a 500-word page should include the keyword about 10 to 35 times. The important thing is to place those keywords strategically so your website content is still natural and interesting. An exact phrase should be used for around 1% or 2% of the text, less if it's 4 words or longer. There are some important Spain SEO tips that you should live by when creating Spanish content. First and foremost, you’ll want to choose your keywords. After this, you’ll want to develop your content and structure your site in order to present a clear message to the search engines. Continue the process by building high quality links to your website from a range of relevant sources and then make sure the website is attractive and easy to use for visitors. You’ll want to make sure that your website content is perfect for the Spanish search engines, but it’s also important to make sure the content is interesting to readers. When readers find your website interesting, they’re more likely to visit it often and recommend it to others, not to mention purchasing your goods and services. When optimizing your website, you’ll want to begin building links to your website from other relevant websites. If those links are high quality and if there are a lot, your website will become more important to Google.es as the Search Engine Optimization increases. You can obtain inbound links by asking satisfied clients to link to your website and by submitting your website to Spanish directories, or writing articles and submitting them with a link to your site in the 'Author Profile' section. Building links from other related, established websites is also extremely valuable. 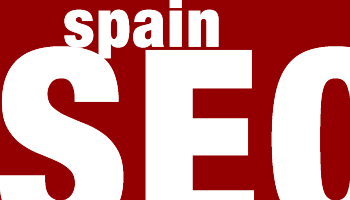 The above Spain SEO tips are designed to help you optimize your website. If you’d like our Search Engine Optimization experts to help you create amazing website optimization, we would be more than happy! We’ll provide optimization as well as relevant one way links and detailed reports.